When we start to browse through offers of different lenses’ manufacturers, looking for the widest full frame lens which still is not a fish eye device, we can find mainly 14-15 mm instruments. 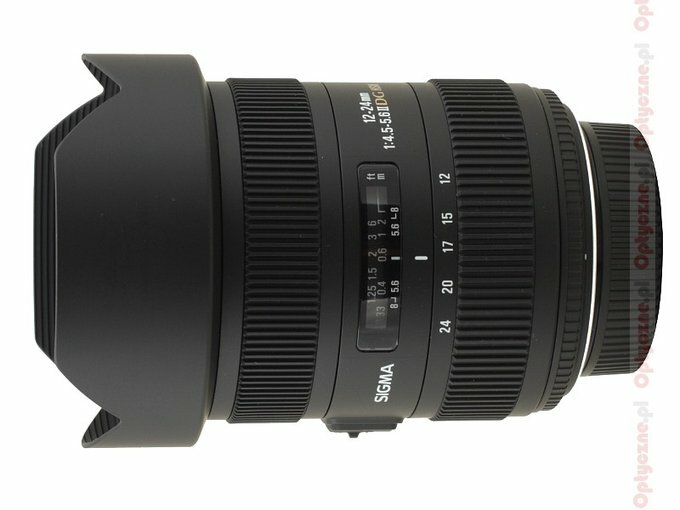 There are two interesting exceptions to that rule: the Voigtlander Ultra Wide Heliar 12 mm f/5.6 Aspherical II, designed to cooperate with rangefinders and the Sigma 12-24 mm. The latter was launched for the first time in 2003 and in 2011 the Sigma company presented its refreshed version. The range of angles, offered by it, is really impressive. On full frame we get from 122 to 84 degrees. What’s more, even on a small APS-C/DX sensor the Sigma remains an ultra-wide lens, providing a field of view of almost 100 degrees at the shortest focal length. It would be pointless to conceal the fact that such unique lenses are not the easiest ones to test. 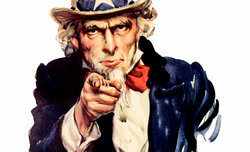 The main problem is that you cannot compare the results with any direct rival because there is none. Of course you can try and relate to the results of e.g. 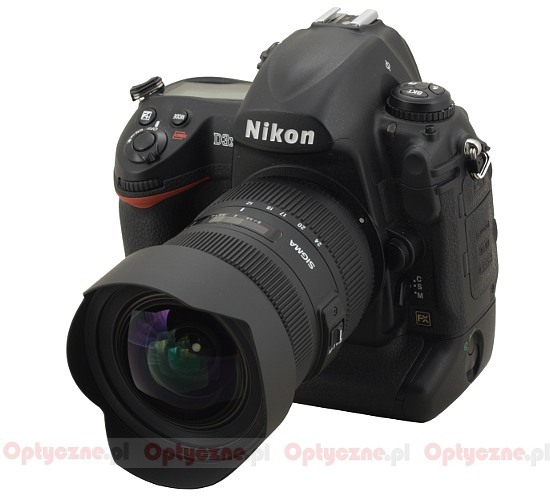 the Nikkor 14-24 mm f/2.8 but, in my humble opinion, it is an instrument from a different lens class. In the case of an ultra-wide angle device every millimeter makes a lot of difference and here the difference at the shortest focal lengths amounts to 2 millimeters which gives almost 8 degrees in terms of angles of view. Despite all those difficulties the lens will be of course tested by us anyway – we are here to test not only easy but also more demanding instruments. 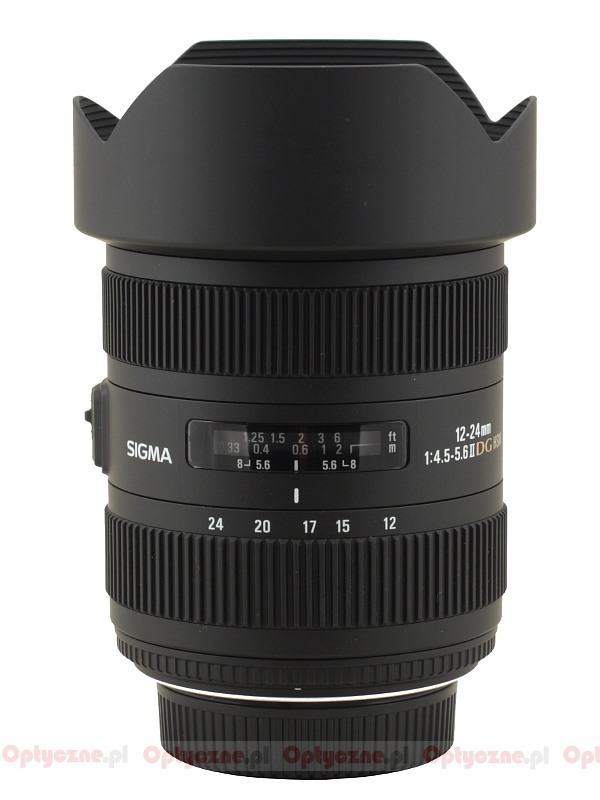 We would like to thank the Sigma ProCentrum company for lending us the lens.